The General Assembly has reached a bipartisan agreement to meet on Tuesday to enable federal employees to receive unemployment pay. Gov. 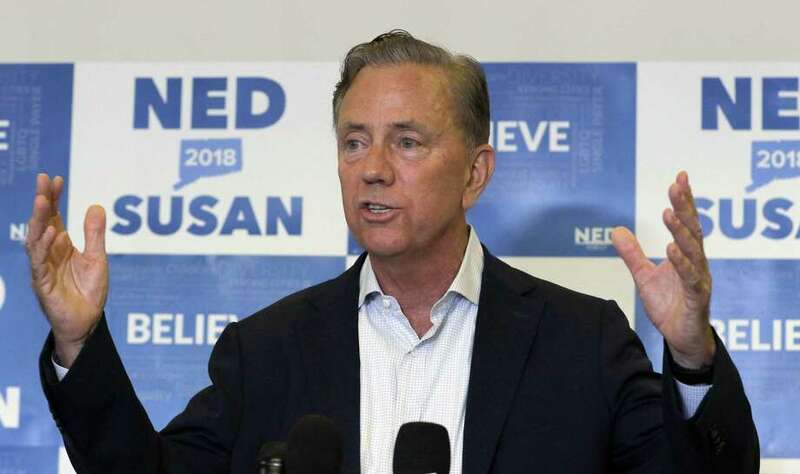 Ned Lamont announced Friday morning that the public-private partnership among the state, banks and credit unions will go to a vote in an emergency session of the House and Senate. Under the legislation that is currently being drafted, non-essential workers, and those required to work without pay, could obtain interest-free loans backed by the state. “Within the limits of state authority, it is imperative we do all we can for these federal workers who are being victimized by President Trump’s extreme and irrational policy,” said Senate President Pro Tempore Martin M. Looney, D-New Haven, said. “These are our family, friends, and neighbors who by no fault of their own are being unfairly punished by a breakdown in Washington,” Speaker of the House Joe Aresimowicz and House Majority Leader Matt Ritter said in a joint statement. As of Friday morning, participating banks include Webster Bank and People’s United and Union Savings Bank in Danbury but the list is expected to grow when the legislation gets approved by lawmakers and signed by Lamont next week. The legislation is also expected to let cities and towns defer local property tax payments for those federal employees affected.